Killing Gunther - Available as a download or stream? 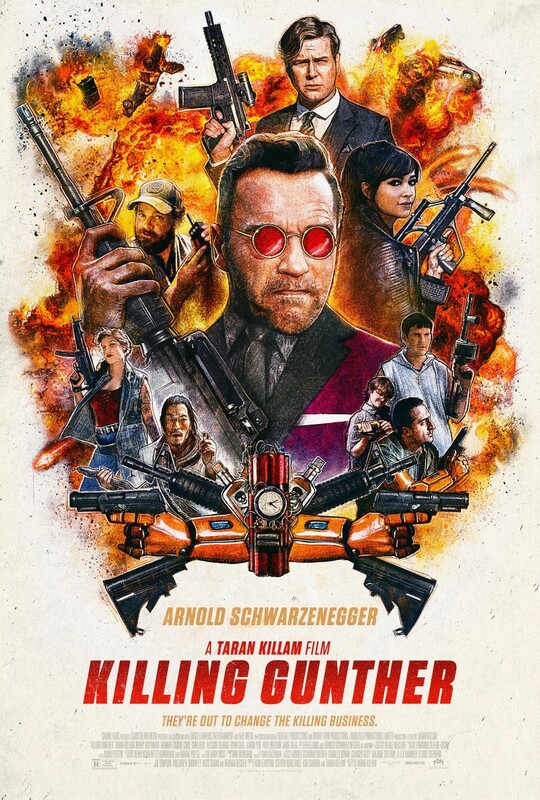 The latest project from Taran Killam since leaving 'Saturday Night Live' is the action comedy movie "Killing Gunther". His feature film debut as a director will be released on October 20th, 2017, starring Arnold Schwarzenegger, alongside Killam himself, his wife Cobie Smulders, and 'SNL' castmate Bobby Moynihan.